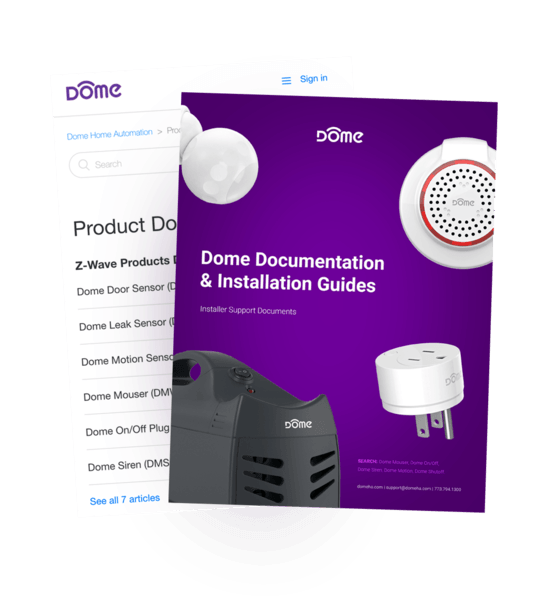 Use the Dome Range Extender to expand your Z-Wave Coverage and improve communication between your devices. 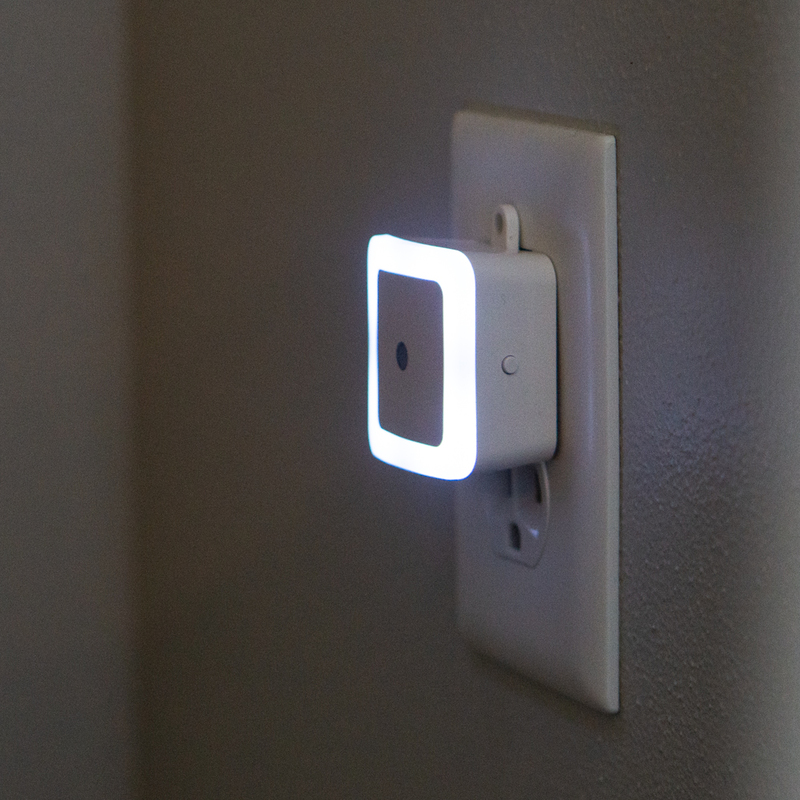 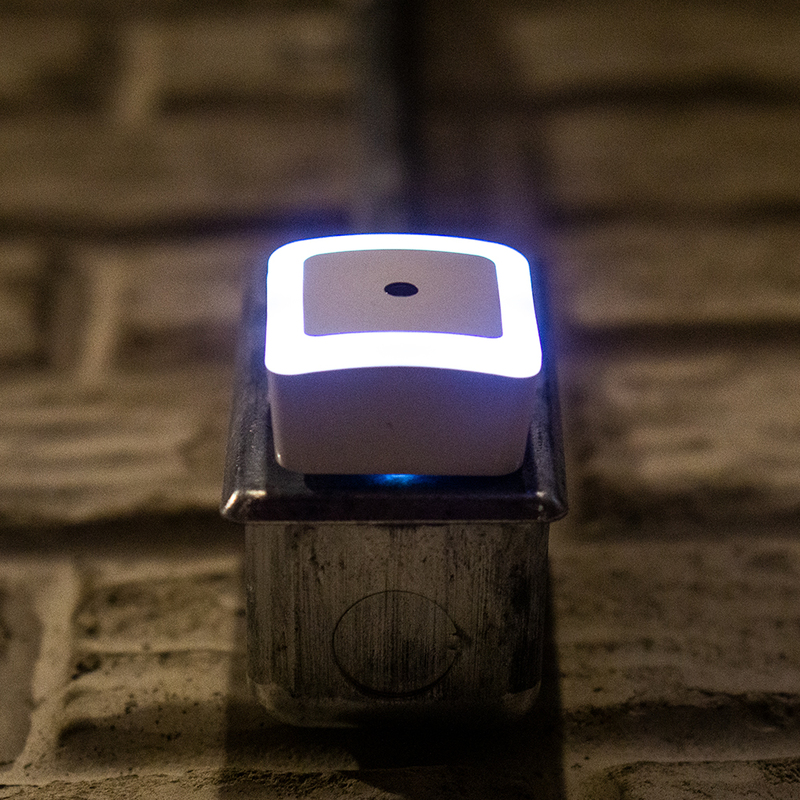 The perfectly small exterior is equipped with an LED light which serves as an indicator or a night light. 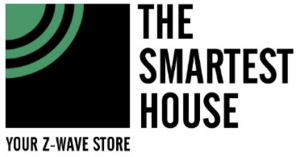 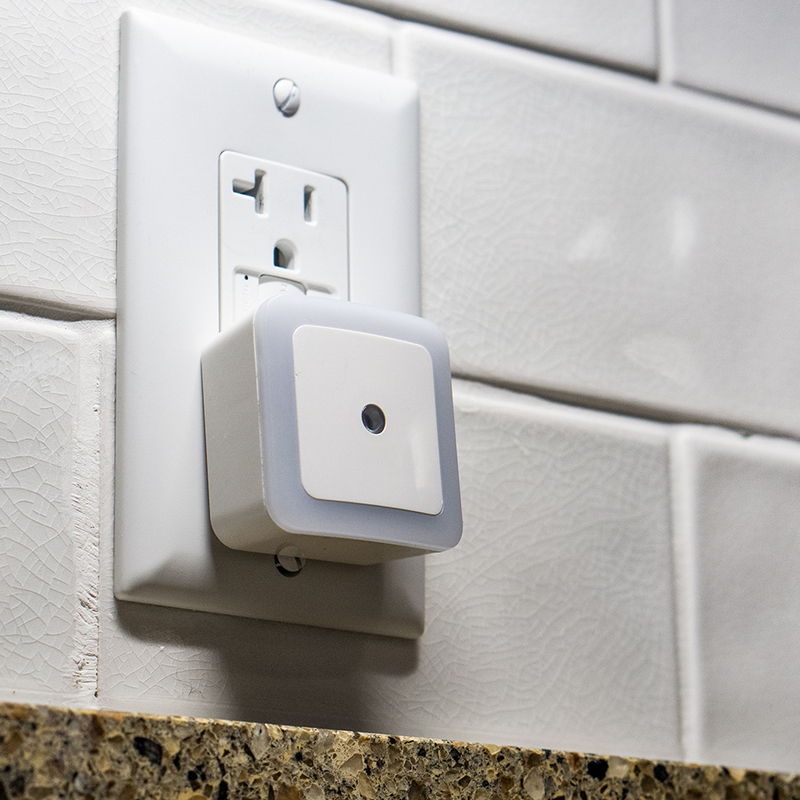 This little gem is ready to use, right out of the box to extend your Z-Wave range by more than 400 ft in all six directions and comes with a small suction cup for flexible mounting options – a must for a modern smart home. 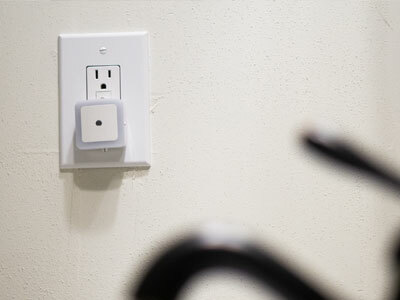 Simply plug it into a power socket where you need to boost your Z-Wave signal and connect. 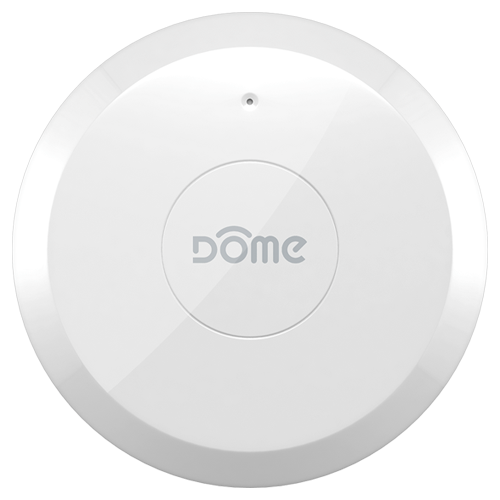 The Dome Range Extender will provide a more stable communication between the other Z-Wave devices nearby. 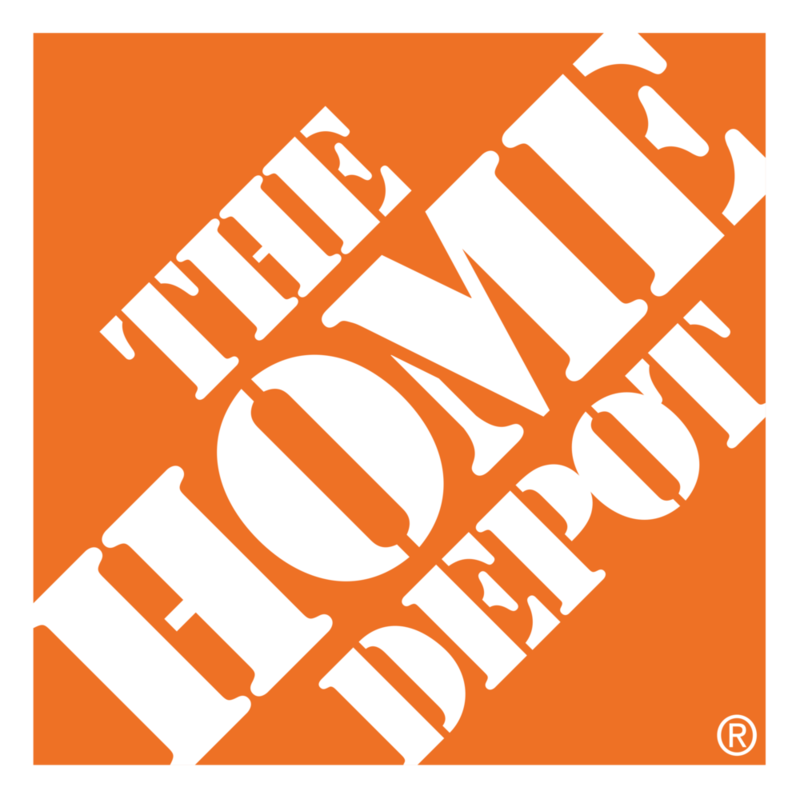 More than 400 ft in all 6 directions (line of sight) to be exact! 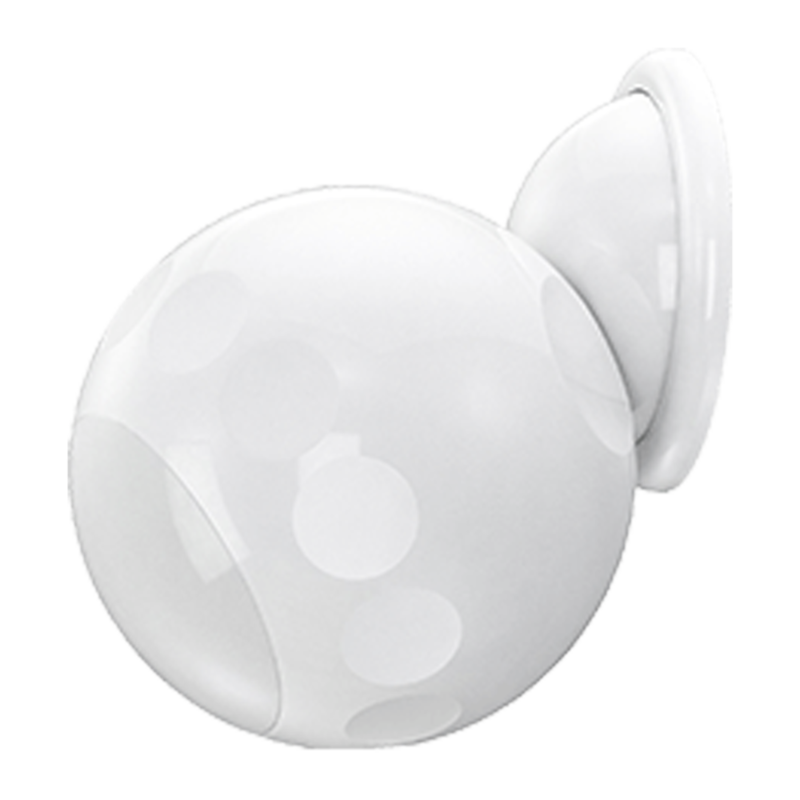 Great for basements, garages or suction cup to a window to extend range to your backyard. 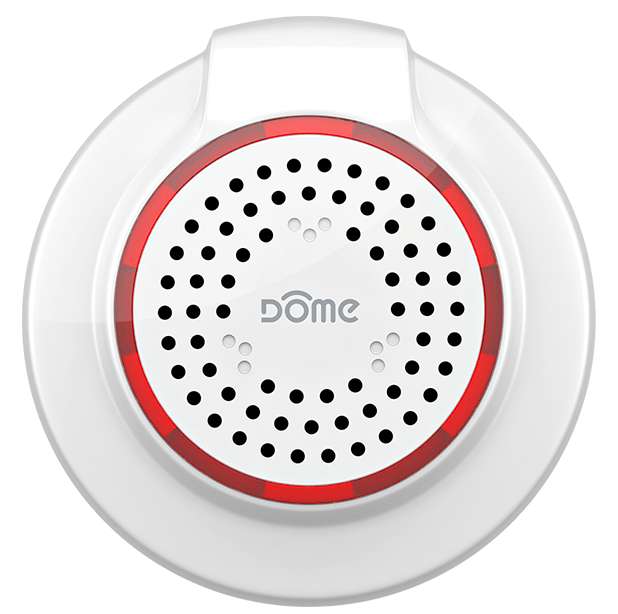 The small, space-efficient design does not block second outlets or obstruct furniture and with the customizable LED lighting, you can use the Dome Range Extender as a nightlight. 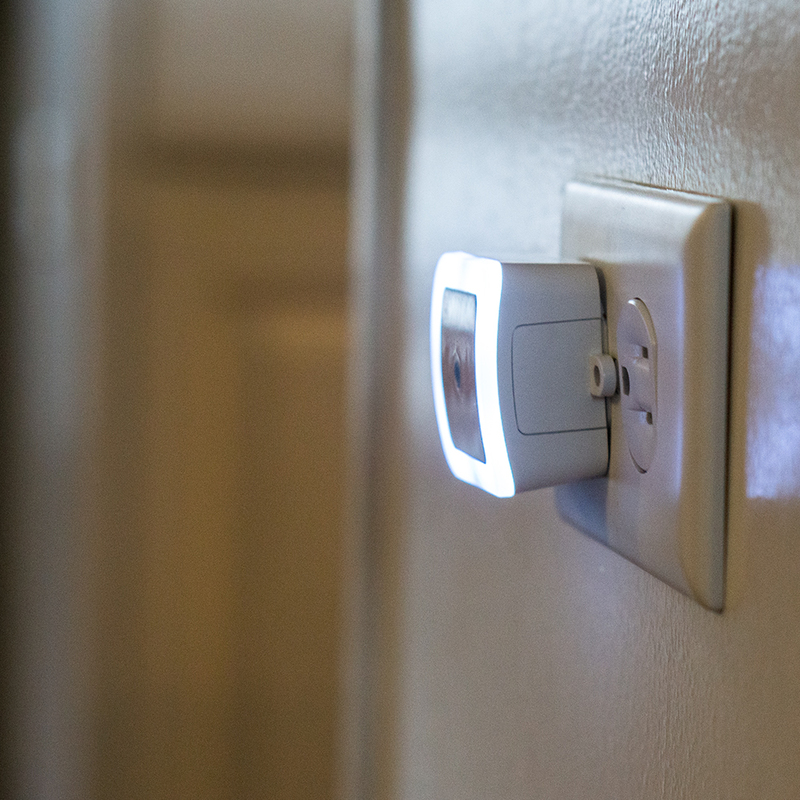 Great for dark hallways, basements, breezeways or bathrooms. 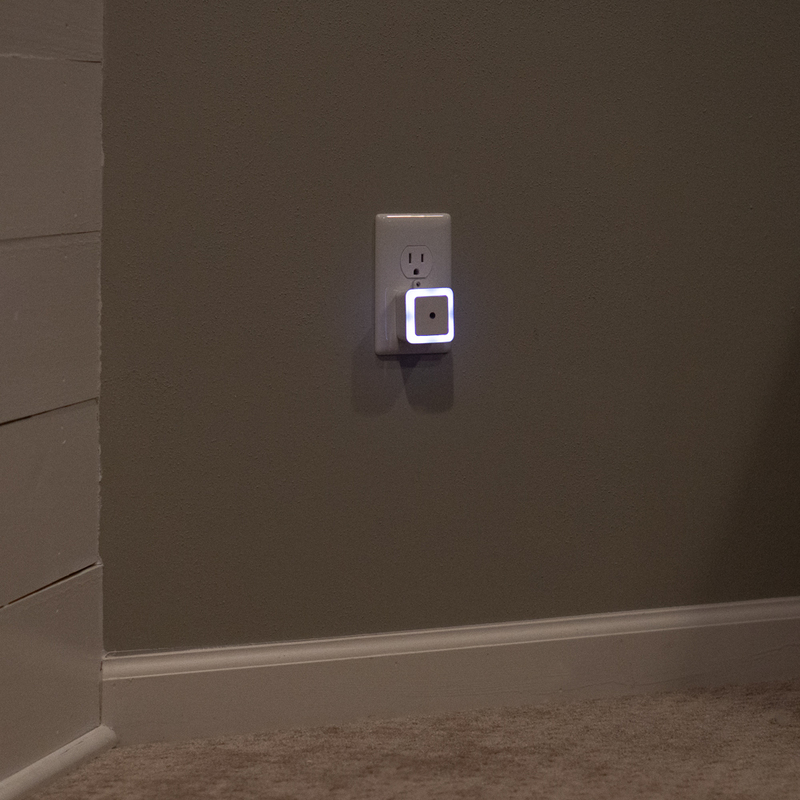 Not only do you extend your Z-Wave range, but you also have a sleek looking night light too! 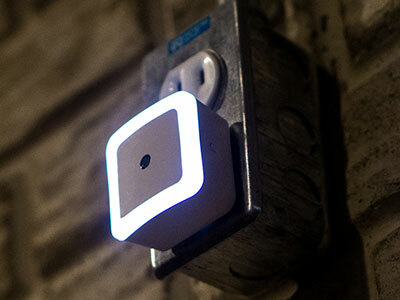 Customize the Range Extender by configuring it to your Hub as a visual notification tool. 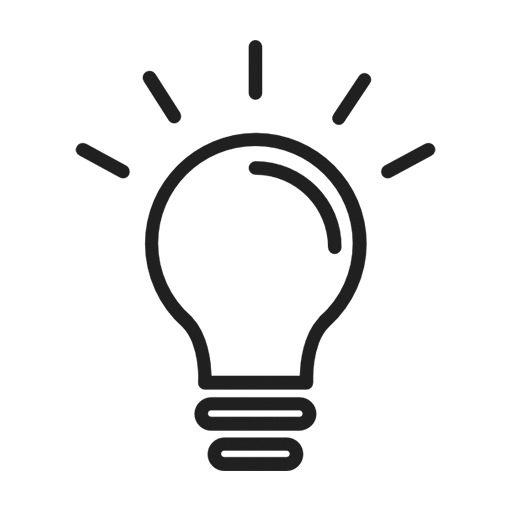 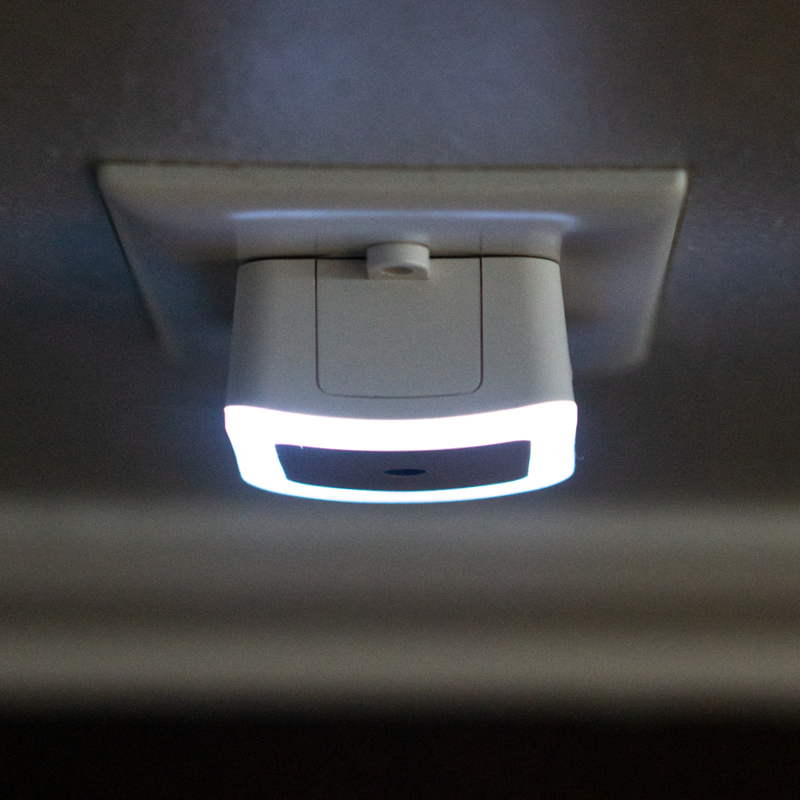 Set in on/off light mode and if the LED light is on – someone did not close the garage door again. 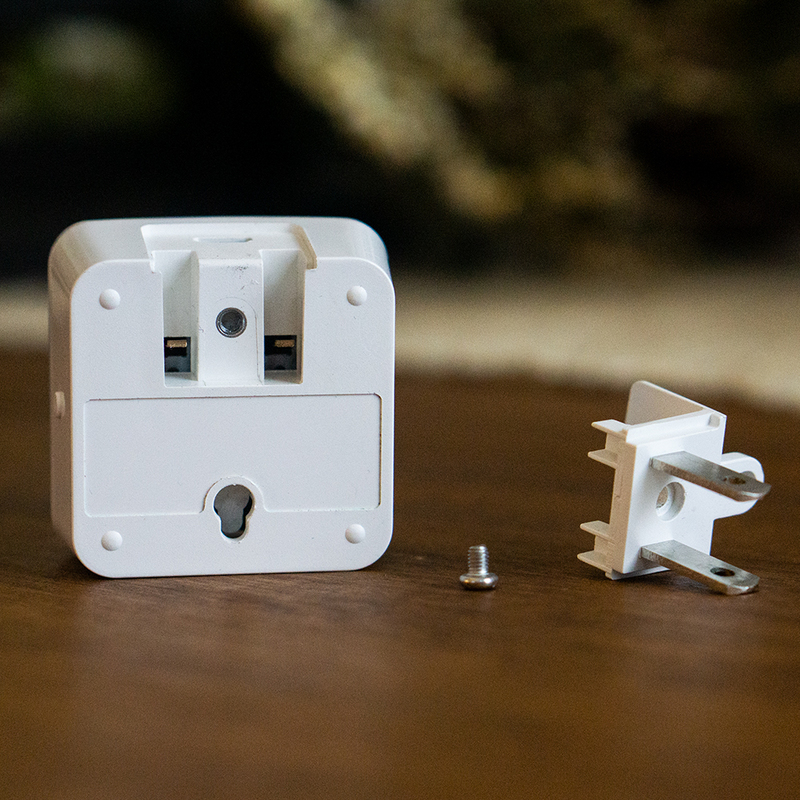 Install in seconds and with not tools. 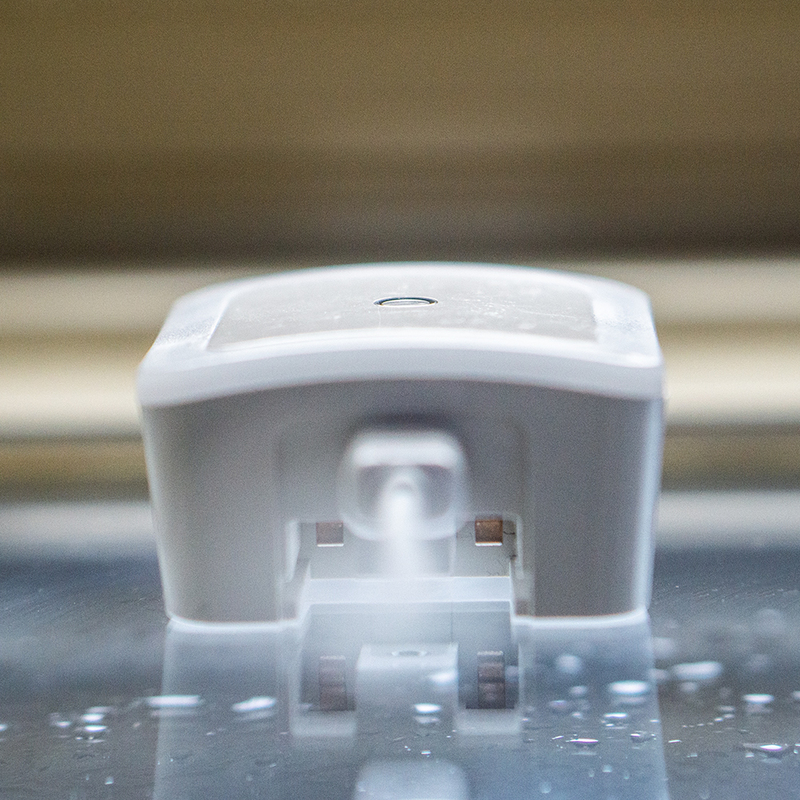 Over 400ft of Z-Wave range extension in all 6 directions from the device. 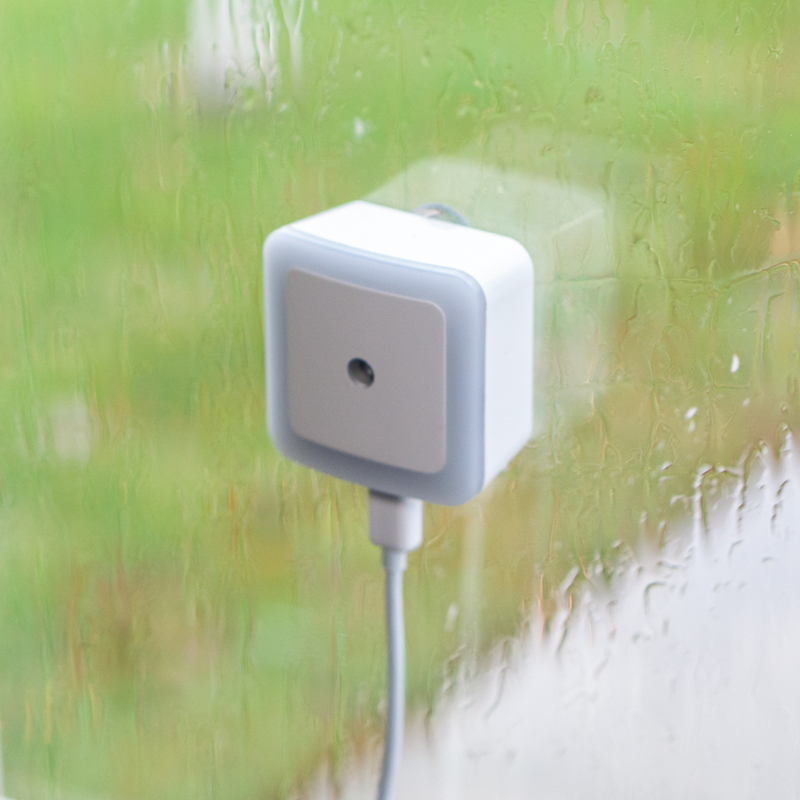 Designed to not block adjacent outlet and to blend into environment. 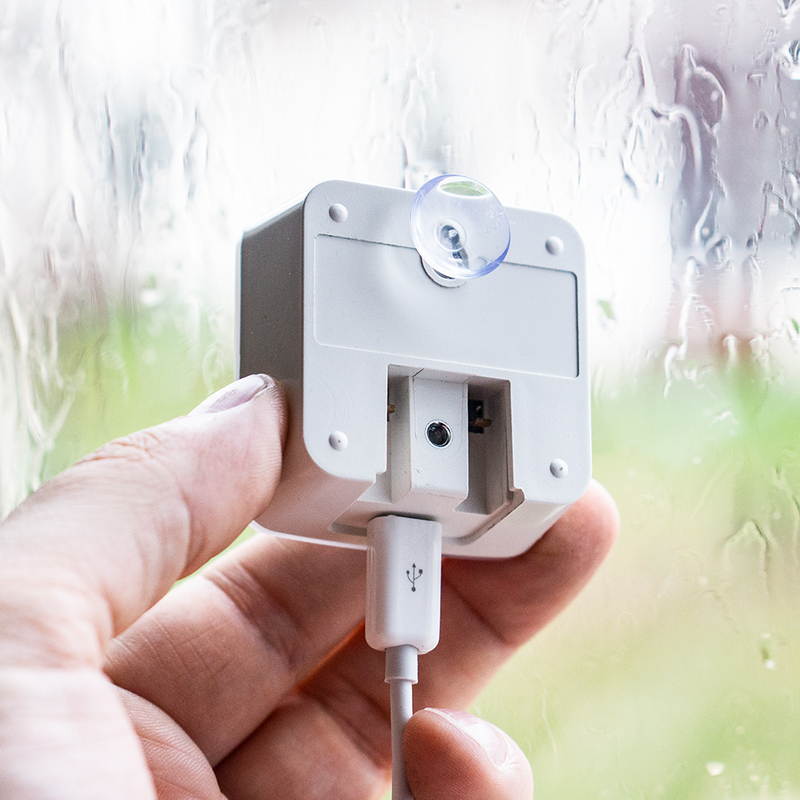 Suction cup mount included for window installation to reach outside devices. 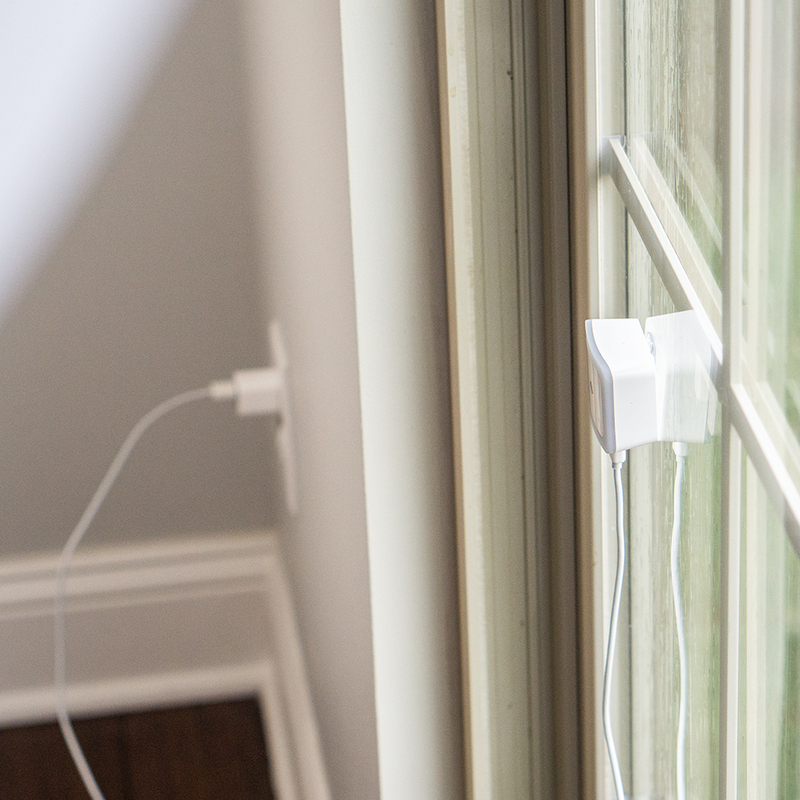 Plug into wall outlet or power with micro USB (micro USB not included).